Doeschate is one of the best cricketer that the associate world has ever produced. 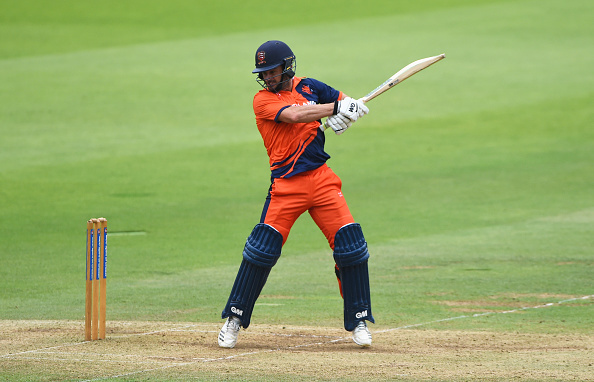 Netherland's best ever, Ryan ten Doeschate has said that he's almost done with his International career and wants to enjoy the last few years as a cricketer, playing for teams around the world. The 38-year-old, who scored 1,541 runs at an average of 67 in 33 ODIs for Netherlands, took a break from the game at the highest level in 2011 and even though he returned to play for his country in late 2017, Doeschate was never really a regular feature for the European associates. 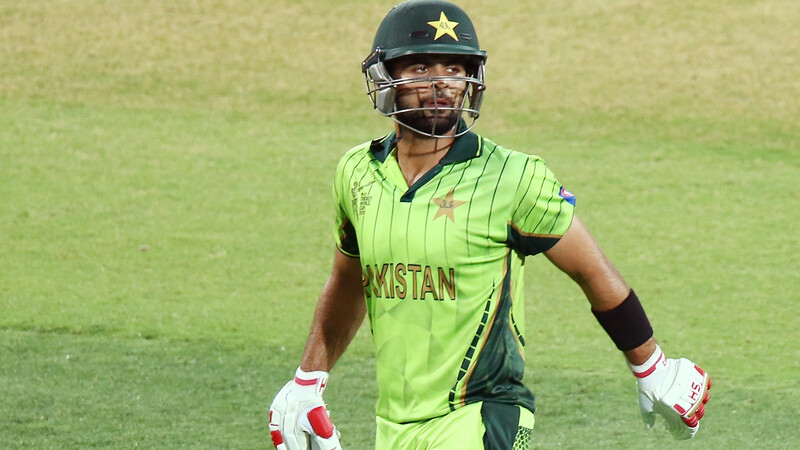 The all-rounder was seen performing in the various T20 leagues around the world, including the Indian Premier League, and also in the English county championship. Doeschate, who has a first-class average of 47 for 10,283 runs, enjoyed a highly fruitful career for Essex. He has been playing for the club since 2003 and having recently led them to the championship title, he signed a contract extension as well, till the end of the next season. "My time is certainly up for international cricket, and I had some good times with the Dutch team. I haven't played very much lately. My role now is to chip in wherever, as much as I can for the team," said Doeschate, in a post-match press conference for his team Balkh Legends in the Afghanistan Premier League, "For the experience I have and the conditions I have played in, I am just trying to chip in as a senior player. I am lucky I am in good condition at 38, and probably a bit more experienced than I used to be, when I had a bit more pace and energy." Doeschate further went on to say that there is certainly a greater depth in talent spread across various associates and that the likes of Scotland, Hong Kong and Netherland, who has qualified for the ICC ODI league, must feel inspired by the incredible rise from the Ashes of Afghanistan Cricket. 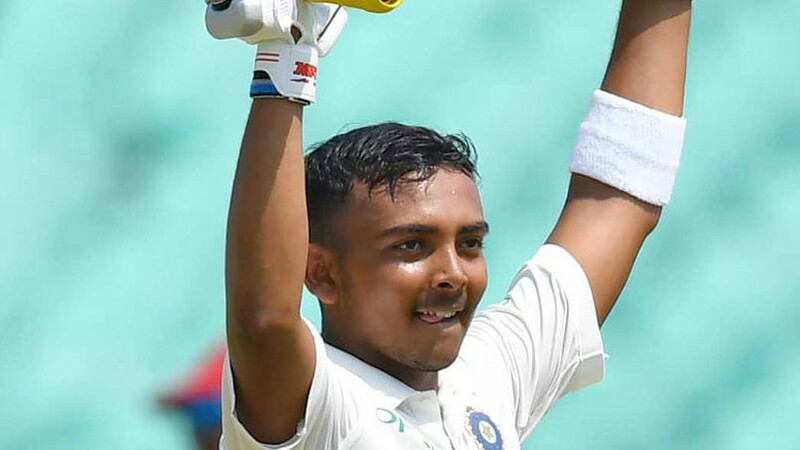 He said, “The good thing is that there are so many coming through and it would be nice to see more of these perform and play at the highest levels, including the IPL and the PSL," and added, "We need to look past the tag and look at what is there in front of them and those guys are good enough." In conclusion, Doeschate, winner of the Associate Player of the Year award thrice, in 2008, 2010 and 2011, reiterated that there is a genuine decrease in the gulf between the top sides and the emerging nations and cited example of the recent results, as a proof. "Bangladesh have had some good series in recent times, and the Afghanistan team in the Asia Cup is a good example of the gap closing," he said and signed off with, When it comes to Test cricket, there is obviously a big gap, but that comes with playing. 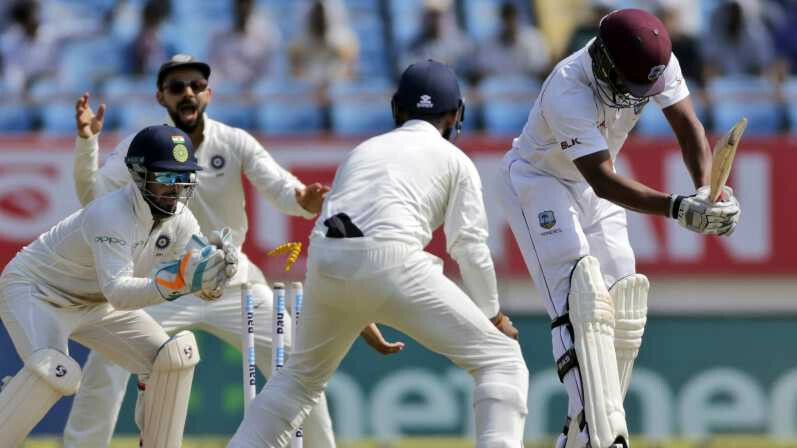 The only way those teams will improve is by playing Test cricket against better teams. And that's how the gap can be bridged."